Coil Genius is a tool for the calculation of coils for self-winding evaporators. The "Coil Genius" application is now available at the App Store! Thw"Coil Genius" app is available in English and German! 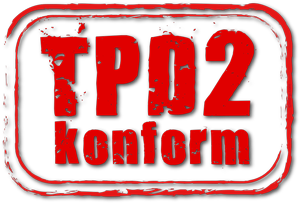 Note: our range of evaporators is TPD2 compliant and registered with the EU. An EC-ID number list is available for download to our dealers.